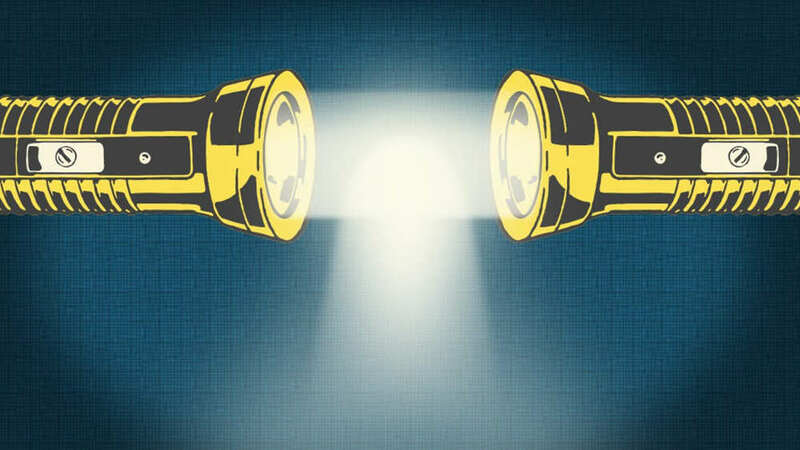 Light is the fastest thing we as the human race know of. Gav and Dan try and film that. 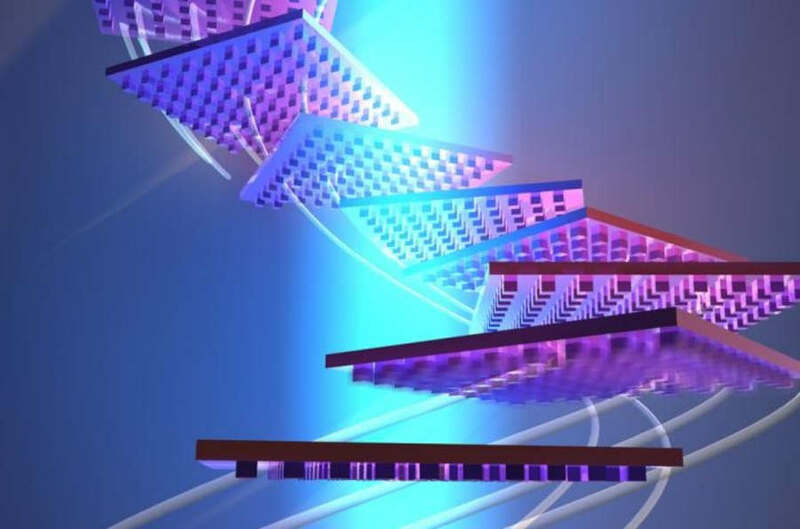 Researchers at Caltech have designed a way to levitate and propel objects using only light, by creating specific nanoscale patterning on the objects’ surfaces. 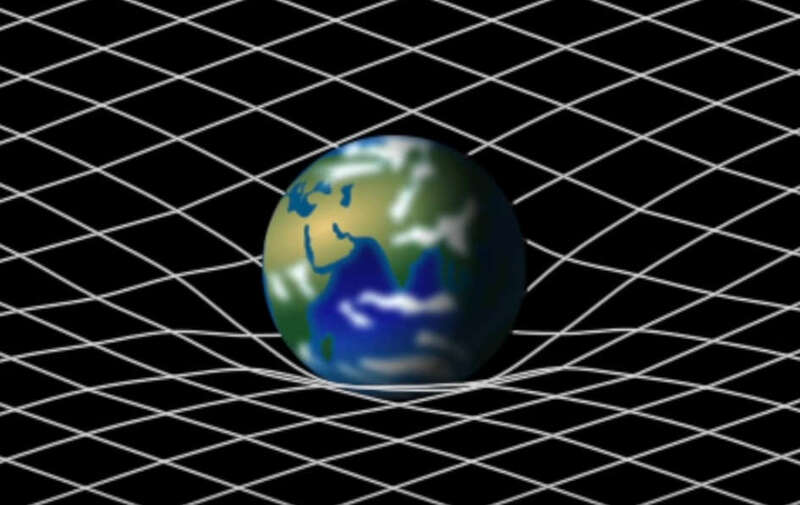 Why can’t you go Faster than Light? 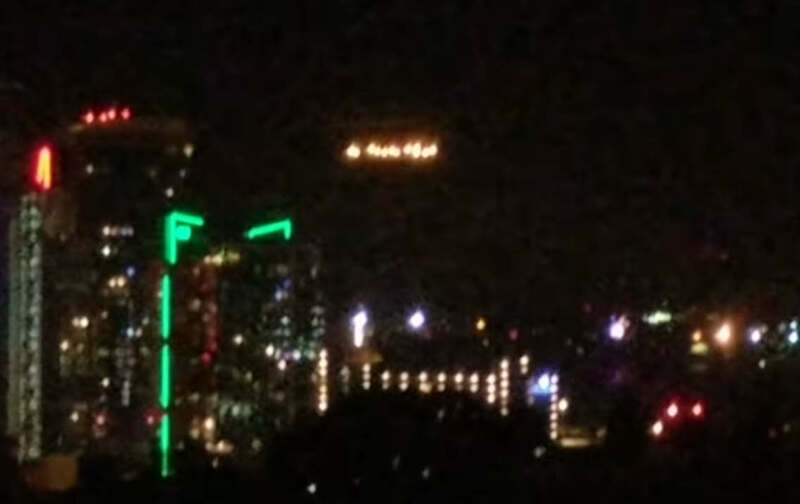 Mysterious lights over San Diego 8/29/18, were super bright and twinkly. Formed patterns in the sky. 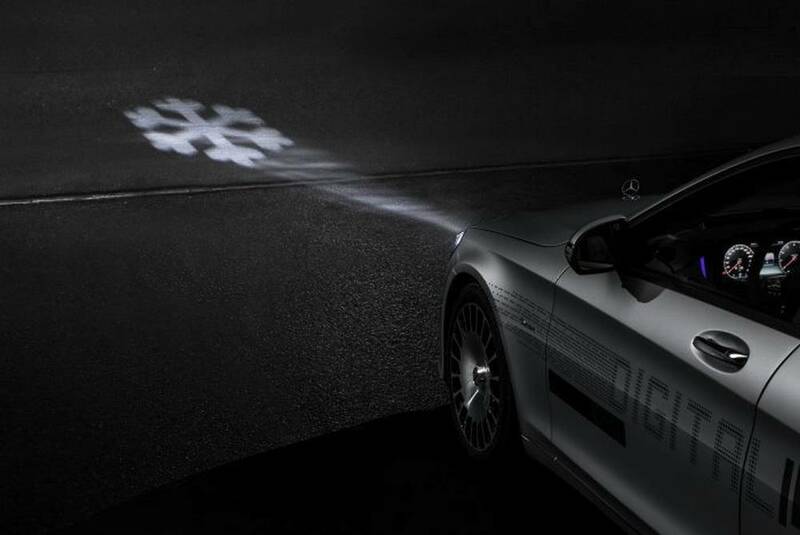 Mercedes-Benz unveils the revolutionary Digital Light headlamp technology with outstanding performance facilitates. 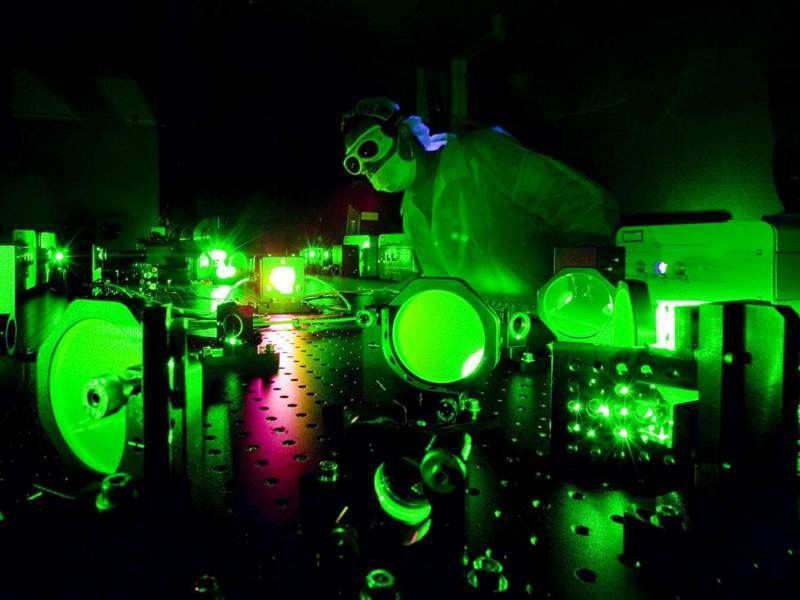 Scientists created a bizarre form of ‘molecular light’ with 3 photons. 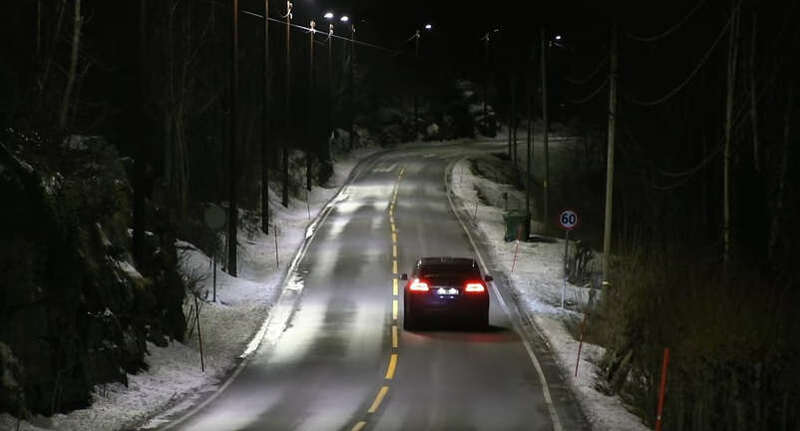 Auto dimming street lights, can save an amazing amount of energy. 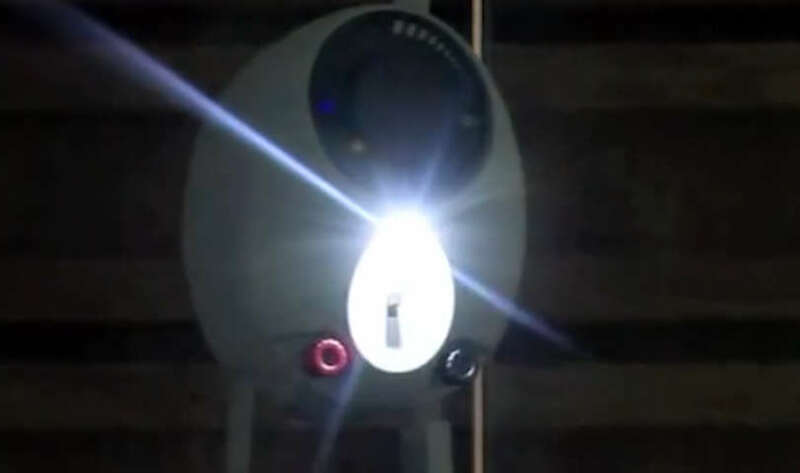 GravityLight is a weight-powered device that brings light, where electricity is not available. 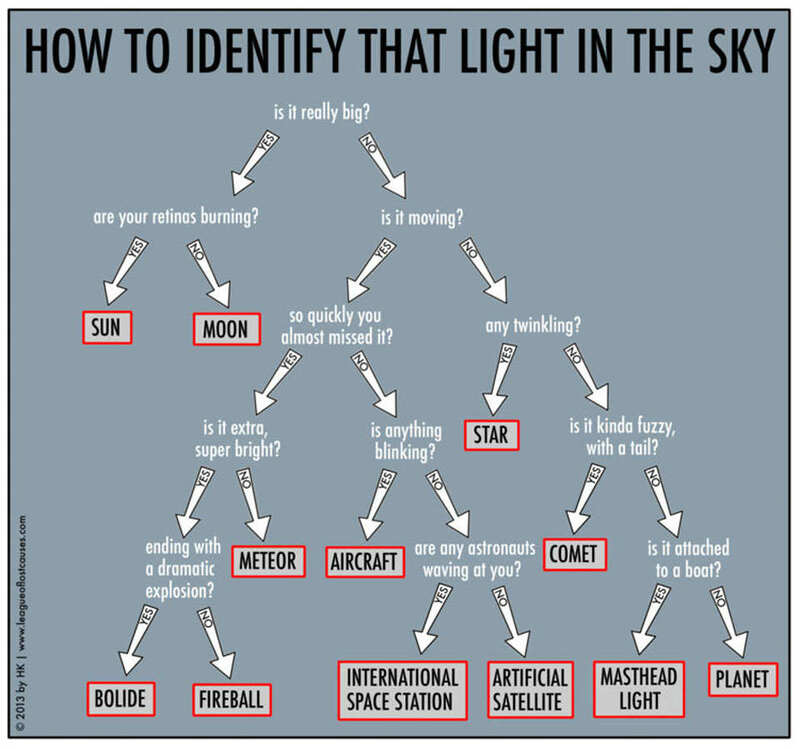 An interesting – simple guide to identify a very common question: What is that light in the sky? 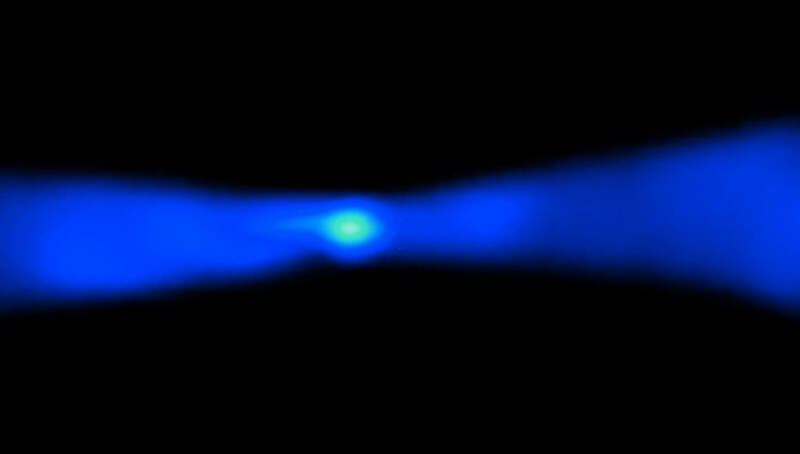 Scientists create brightest light ever, at the brightness of a billion suns.